Advis is a smart place to succeed. 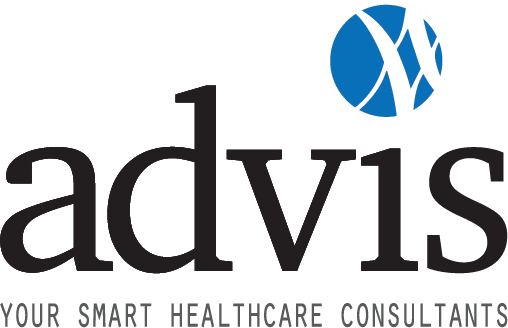 Advis is united in growing a nationally recognized organization known for its forward-thinking solutions and fostered by a dynamic, diverse and caring workplace. We seek people looking to pursue exceptional work in an intellectually challenging environment. When recruiting experienced professionals in both consulting (legal, clinical, financial) and support areas, Advis looks for people with integrity, drive, a passion for excellence, belief in the power of the team, and strong leadership potential. We are a recognized and respected name in national healthcare consulting with an expanding client base. Advis is built on our belief that collaboration creates the right environment, delivering the best healthcare solutions for our clients. We come together as one team, get creative, foster synergy and learn from one another. We don’t just ‘read up’ on the latest trends in healthcare. We influence them. We help create them. Advis offers exciting opportunities for professionals who place emphasis on quality client service in a team-oriented environment. You’ll draw strength from our collaborative and intellectually stimulating environment. You’ll be part of a team that promotes you and helps you to succeed. If you are looking for a work environment that supports your growth and development, we would like to hear from you. If you want to make a difference in the mainstream of healthcare, we would like to hear from you. Please view our website for an overview, and send your resume to: Careers@TheAdvisGroup.com. Be a contributor, not just an employee. NOTE: All consultant positions require travel. The Advis Group is an Equal Opportunity Employer.